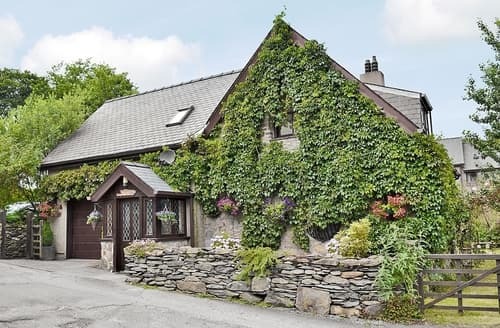 Snowdonia National Park has so much to offer, from stunning natural landmarks to quaint and picturesque villages, as well as, of course, the majestic peak of Mount Snowdon, which you can actually scale by railway if you don’t fancy the walk! 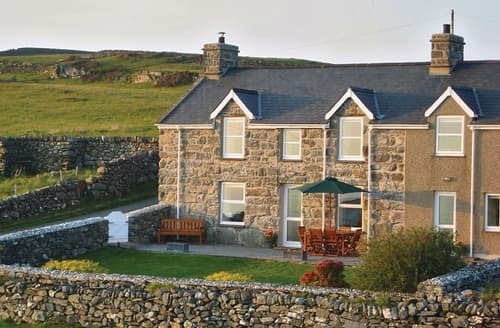 This amazing region is perfect for a cottage holiday and you’ll find some stunning holiday cottages in Snowdonia, whether you’re looking for a spacious lodge for large groups of people, or something small and cosy for a romantic escape. 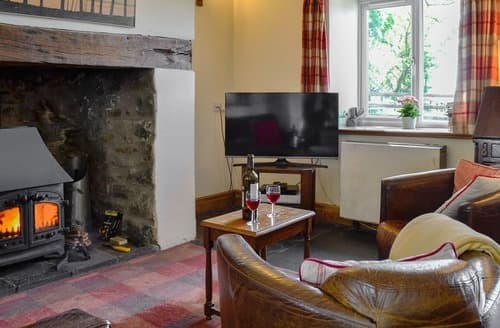 If you’re looking for a relaxing and hassle free holiday, where you maintain complete control over everything, then you can’t beat a cottage holiday. 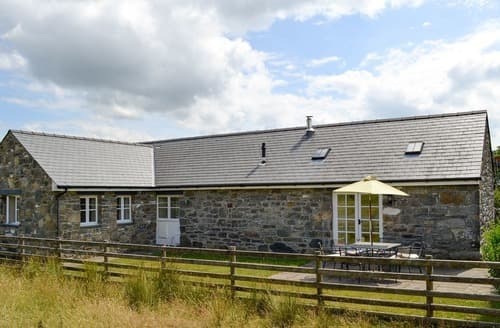 Self-catered accommodation that’s full of home comforts, Snowdonia holiday cottages have all the ingredients for an unforgettable break in the countryside including some really amazing locations, close to beautiful towns and villages, hiking trails and cycling paths. 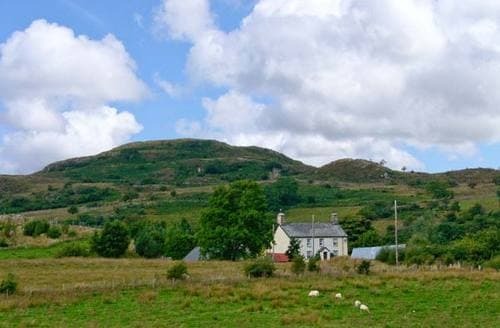 Snowdonia National Park is, of course, home to the tallest mountain in Wales, Snowdonia. The climb isn’t too challenging, but you’ll definitely feel a sense of achievement when you reach the top! If you don’t fancy the arduous climb you can actually reach the top via Snowdon Mountain Railways, is actually the only rack and pinion railway in the whole UK. 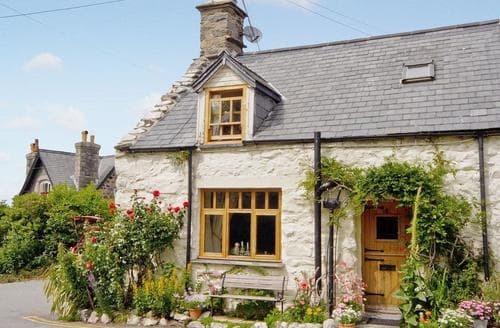 This beautiful National Park is home to some really stunning towns and villages. Certainly one of the most unique is the village of Portmeirion. Built in an Italian style, visiting Portmeirion is like visiting the Mediterranean (admittedly it helps if the sun’s out!) and is well worth stopping by if you’re in the area. 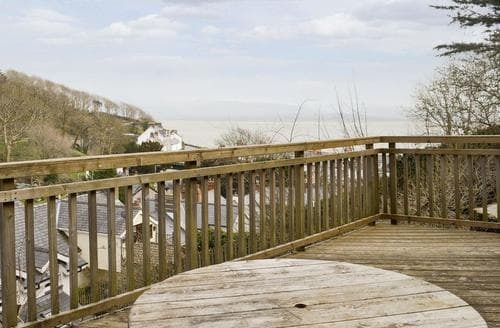 Portmeirion was famously the setting of the hit ‘60s science fiction show The Prisoner, and with its idiosyncratic style it’s easy to see why. 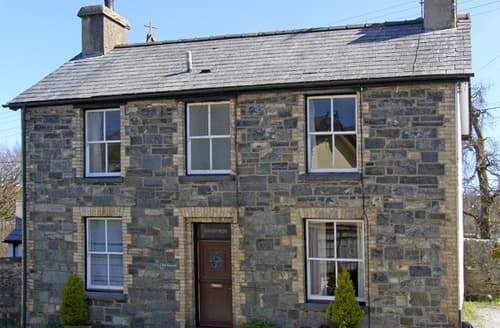 As well as charming villages and beautiful scenery, Snowdonia is steeped in history. Slate minding was one of the biggest industries in the area, and while the mines and quarries have now closed, many have been converted into fascinating museums, such as the National Slate Museum at Gilfach Ddu. 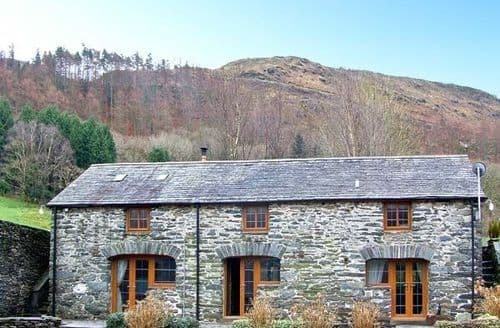 If you’re looking to holiday in the beautiful region of Snowdonia, you’ll find lots of great holiday cottages in Snowdonia to choose from, from charming former mining cottages to larger spacious modern properties filled with home comforts. 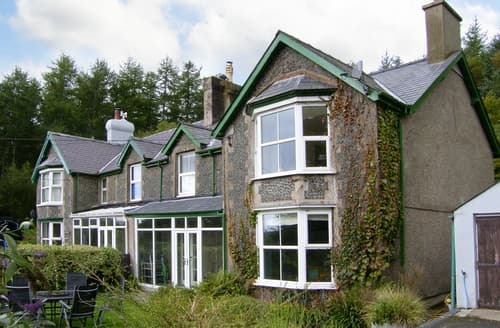 If you can tear yourself away from the nearby leisure centre, explore the spectacular Snowdonia National Park. 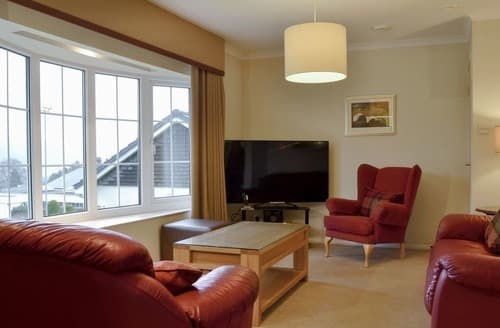 Spend the day on Barmouth’s beach, or stay on-site and enjoy the many leisure facilities available. 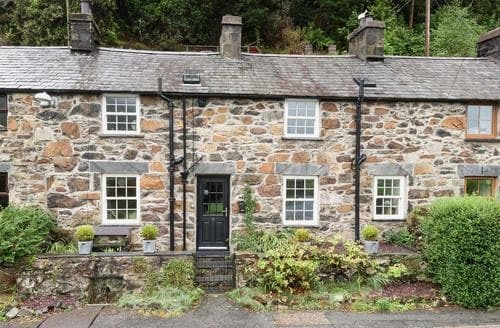 A traditional 18th century granite and slate cottage backed by ancient woodland and with glimpses of the sea. 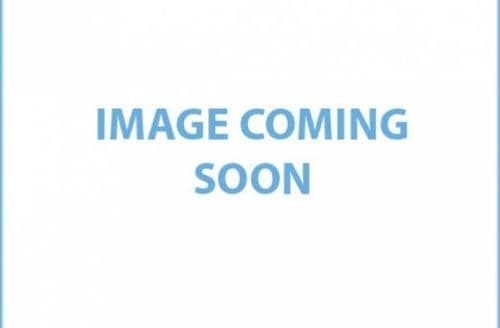 An un-crowded sandy beach is just a five minute drive away. 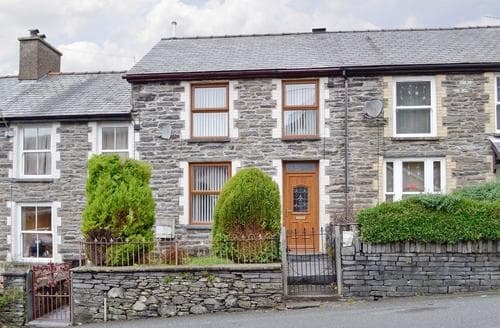 S123653 is nestled in the charming village of Blaenau Ffestiniog, within easy reach of the Zip World, the Ffestiniog Railway and with stunning views. 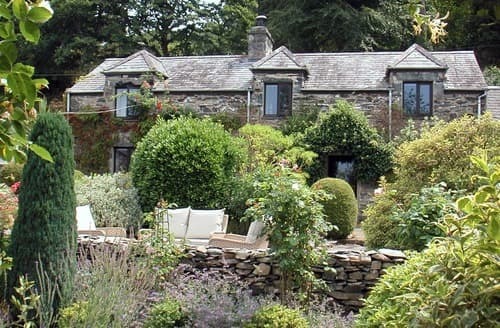 A 17th Century cottage fully restored with open fire and unique cliff-type garden. 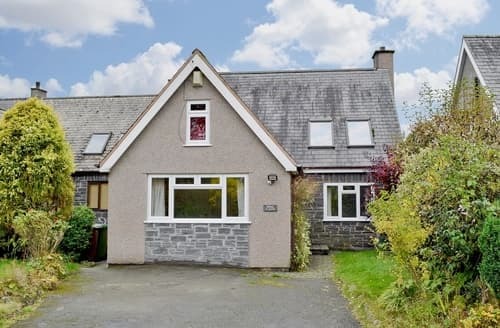 Close to a popular village in the heart of the National Park. 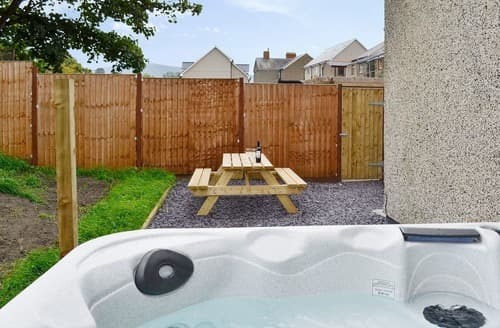 Located just 500 yards from the sea, this super property offers ideal accommodation for a fun-filled family holiday exploring the surrounding area of Gwynedd. 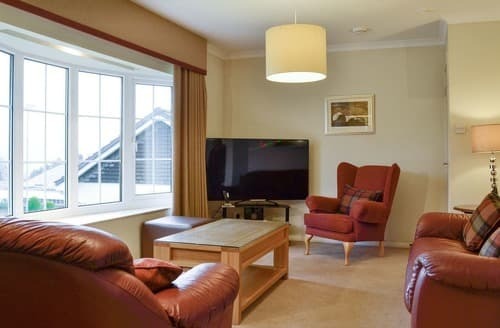 Located in the historic mining town of Blaenau Ffestiniog from which you can enjoy splendid views of the Moelwyn mountains and a whole host of culture, activities and entertainment. 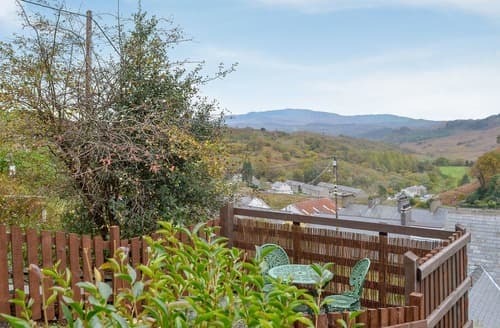 Mountains, countryside and coast are all on the doorstep of this former farmhouse set above the town of Harlech. 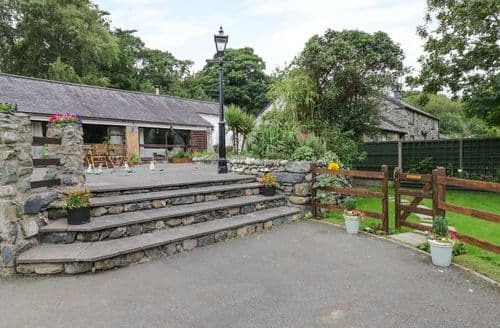 Located by the lakeside, this holiday property is located just ½ mile from Bala and its many amenities and attractions, including the Bala Lake Railway. 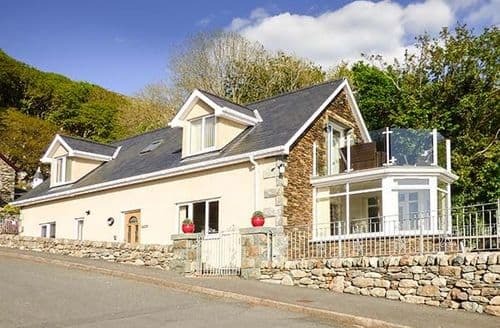 Located in the hills between Harlech and Porthmadog, this holiday property is a wonderful base to discover the Snowdonia mountains and coast. 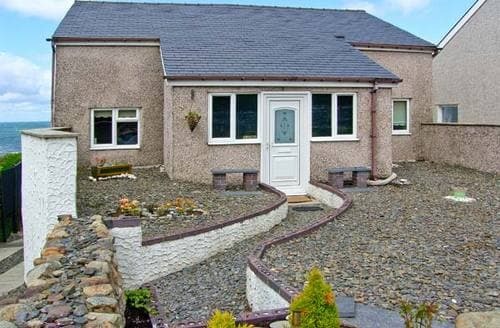 This property is great for a family holiday, with access to indoor and outdoor swimming pools, a tennis court and mini-golf. 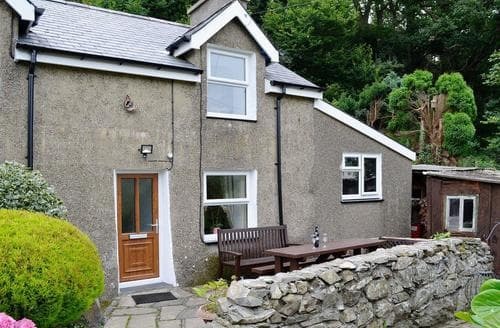 Located on the outskirts of the pretty town of Barmouth, this property lies in a spectacular location between a mountain range and the sea. 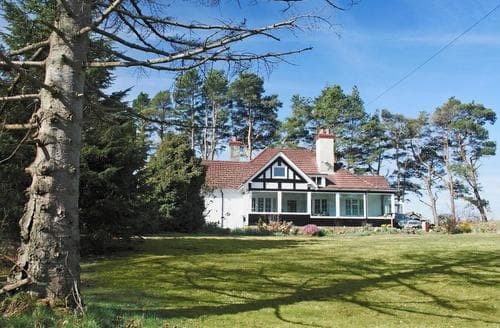 A 5 minute walk leads to a shingle beach and the train station is just a short stroll away - leave the car behind and enjoy the area at leisure.